All hands on deck! 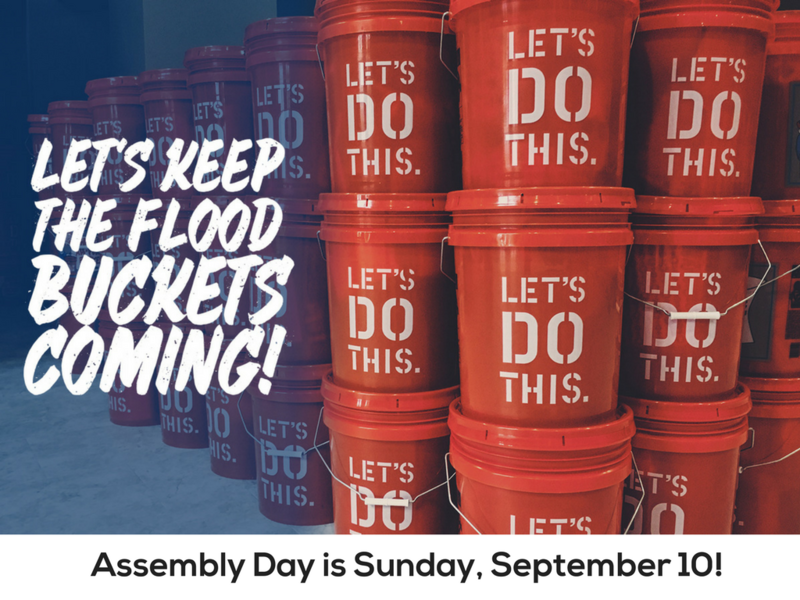 We're gathering on Sunday, September 17 to assemble flood buckets to send to our United Methodist Committee on Relief in Texas. They're asking for flood buckets full of supplies for our Early Response Teams to begin clean up procedures before any rebuilding can begin.